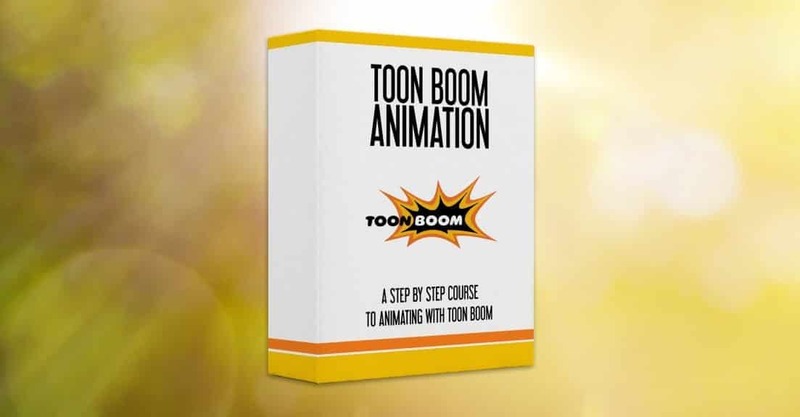 After many requests from readers, I’m happy to announce that we are currently in the production of a brand new course – Toon Boom Animation! In the course, much like our other animation courses, we will teach you everything you need to know about animating with Toon Boom Harmony. Every tool and method, step-by-step through the creation of a fully animated shot. Join the launch list to be notified when the course comes out, and get the special launch price.